When you spot a beautiful diamond online and would like verification of the quality, we will do our best to reach the main source and inspect the item for you. Once you are our customer, you will be able to continue your shopping online, and we will continue doing the foot work for you by physically inspecting the goods. Globalization and online trading have brought with them great market opportunities. A customer can shop online without the need to travel far to purchase goods. There are times when the customer is more comfortable in purchasing the goods after inspection, and not through an online screen. Anything.Diamonds is located in Mumbai, which gives us an access to the biggest diamond market in the world- the Indian market. ​With over 20 years of experience and contacts, we assure best supply of goods at best prices. Anything.Diamonds offers unique diamond related services. Our team of experts will search the market for your requests, and will physically inspect all goods, as per your company’s demand. Anything.Diamonds specializes in purchases of all sizes of stones. 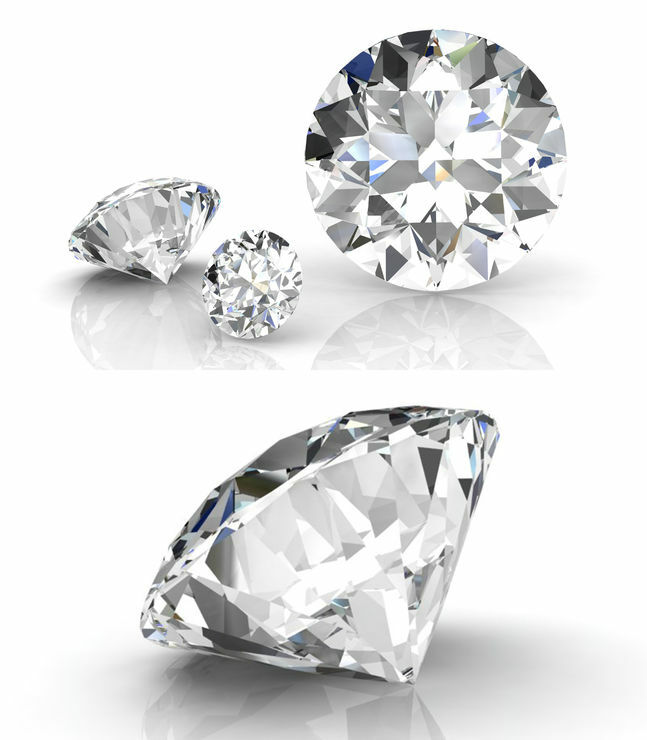 Diamond retailers typically mark up their prices 15-20% above the wholesale prices that we offer. Anything.Diamonds initiative is to remove the barriers of buying diamonds directly from the diamond market, and invites you to this exciting investment opportunity. Diamonds for Investment: GIA-certified, laser inscribed, polished diamonds can be purchased at competitive prices from wholesale diamond markets through Anything.Diamonds. Anything.Diamonds experts will advise you on the types of diamonds available to suit your budget. 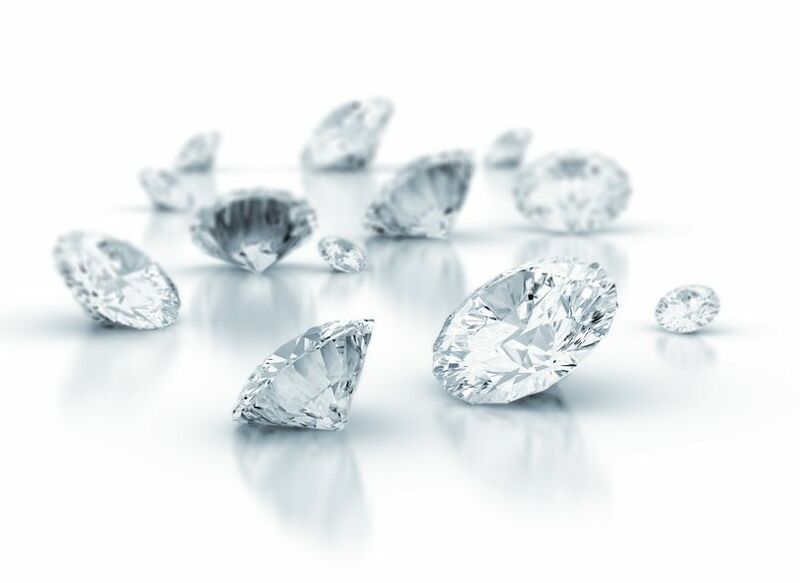 Diamonds can be shipped to the investor or stored using our insured Custodial Service. Investors can track prices and choose to resell their diamonds through Anything.Diamonds at prevailing market rate. © 2017. Anything Diamonds. All Rights Reserved.